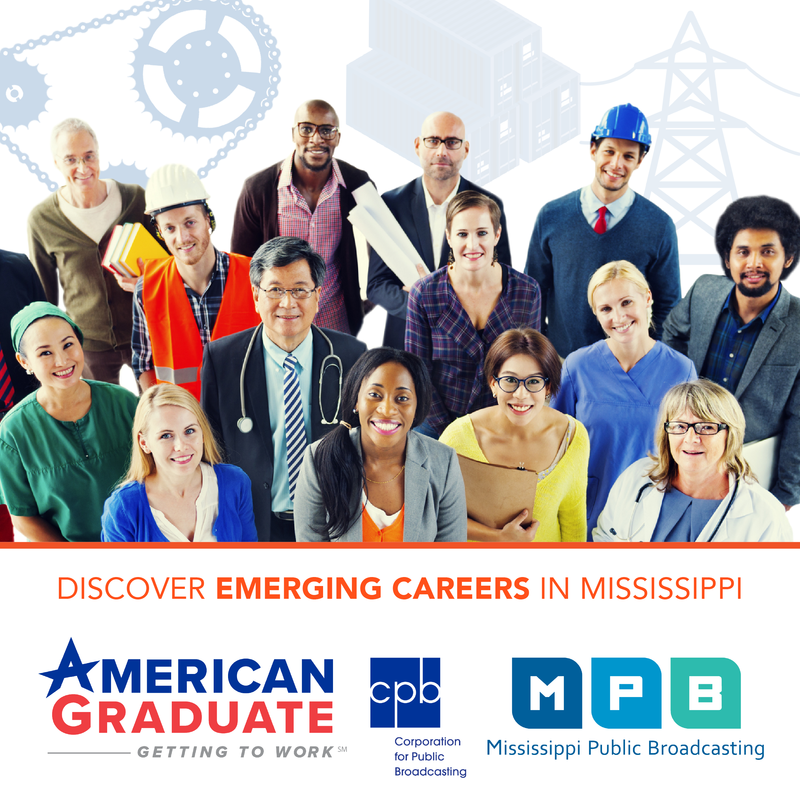 Mississippi's Attorney General announced his priorities for the 2017 legislative session. One of them is more funding for the state department of mental health. Mississippi is facing two lawsuits for not providing enough community services for children and adults who need mental health care. 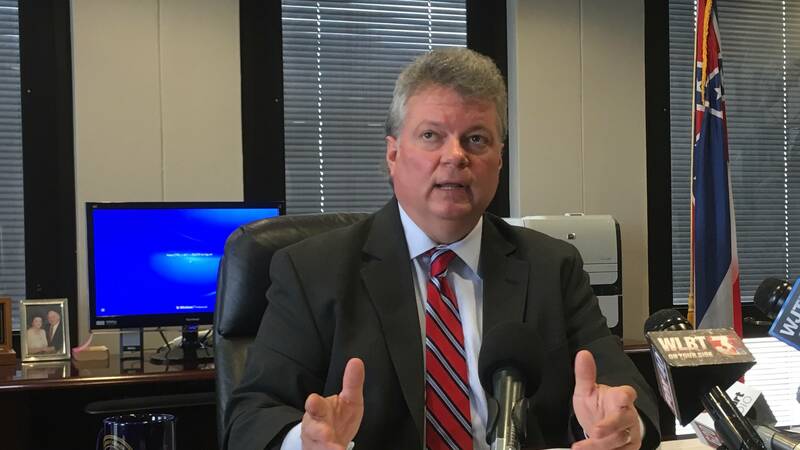 During a news conference, yesterday morning Attorney General Jim Hood said he hopes legislators will restore some of the $8.3 million in cuts the Mississippi Department of Mental Health incurred last year. Those reductions led to closing two substance abuse units for men. Hood says he asked legislators for $12 million last year to avoid litigation in one of the cases. The request was denied. "Instead of giving $12 more million that would have kept us out of lawsuit. Now we've gotten sued. Once you get sued in these type cases and you lose, then you start paying attorney's fees," said Hood. Hood says that means paying the plaintiff's attorneys fees, which is costly. Republican Senator Brice Wiggins of Pascagoula, is a member of the Appropriations Sub-Committee for the department of mental health. Yesterday, he listened to the agency's funding request, which includes restoring cuts and monies to maintain services. "You know they were totally reasonable. But considering the budget situation that we're in, we're going to have to make some hard choices," said Wiggins. Some of attorney general's other legislative priorities include, taxing internet sales and providing $4 million for the Crime Victims Assistant and Law Enforcement and Firefighter Trust Funds.